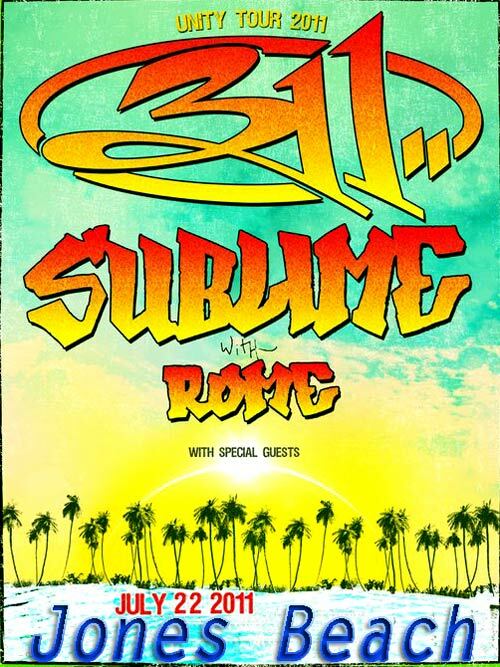 311 and Sublime with Rome will join forces on Unity Tour 2011 this summer!!! The tour is coast to coast and it’s going to be the ultimate outdoor summer party with a stop at Jones Beach on July 22… http://311.jonesbeach.com Special guest DJ's Soulman and Trichrome. This year’s installment of the annual summertime trek promises to be the party of the summer. Sublime with Rome singer/guitarist Rome said: “We’re so excited to hit the US with 311. We’ll have our album out and will be playing new original songs alongside the fan favorites. This will be an epic tour that will forever be remembered. Can't wait for summer!” 311 bassist P-Nut added: "This is the tour we've been waiting for!" 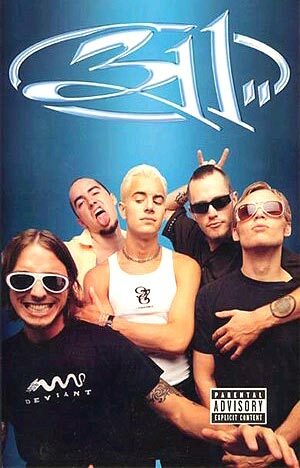 After years of incessant touring, 311 have developed a reputation as one of the most entertaining live bands in the U.S. Their celebratory live shows & dynamic recordings have earned them a massive grassroots following and a catalog of modern rock hits, including “Down,” “All Mixed Up,” “Amber,” “Come Original,” “Beautiful Disaster,” and “Love Song.” 311 will be touring in support of a new album (due out this summer), produced by Bob Rock.